Your data cabling could last your business for ten to twenty years and over this period the demands on your network will increase so you need to provide for growth and flexibility. Once your cabling system is installed, changes can be disruptive and costly, so it’s essential to get it designed and installed correctly the first time. The best time to call Landline Man® is prior to plasterboard, flooring or ceilings being fixed so that shortest most efficient routes can be planned and discussed. From the dig to the ducting to the final cable pull, I can provide everything. 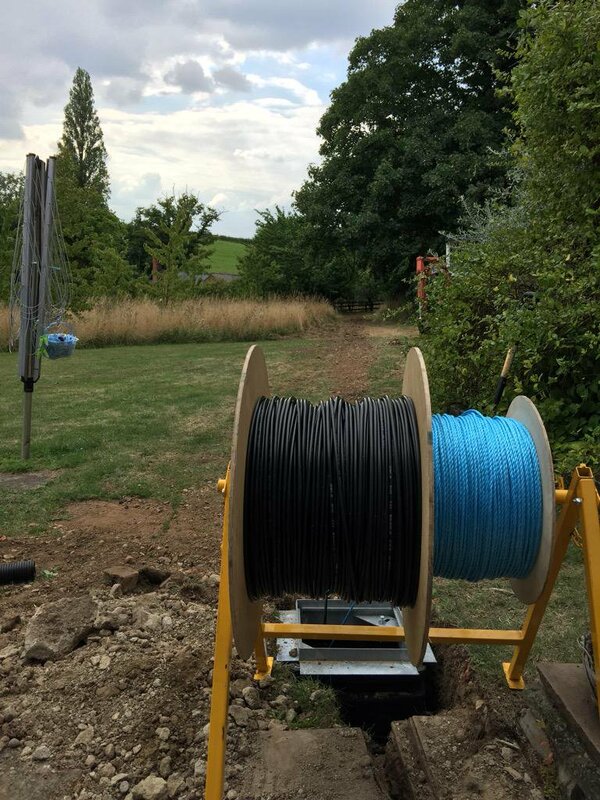 You may want to shift an unsightly overhead BT cable that spoils an otherwise beautiful view – we can install an underground cable, the quality of our trench digging is very good. 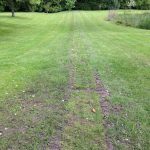 We can remove and properly save grass, then using a trencher dig a very precise trench, lay ducts and pull cables and then replace your grass. 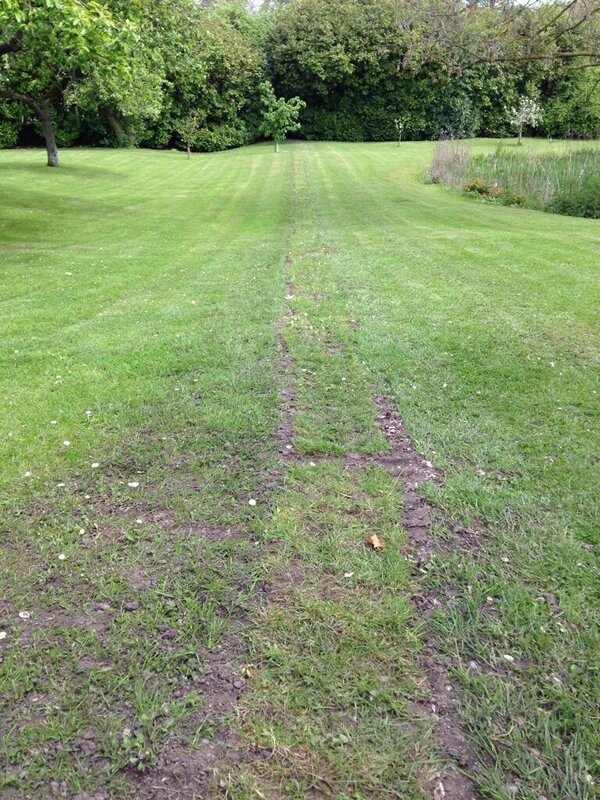 We also do temporary line shifts – you may be felling a Tree so a temporary line shift while works are carried out, with the option of a temporary alternative route to prevent service disconnection. 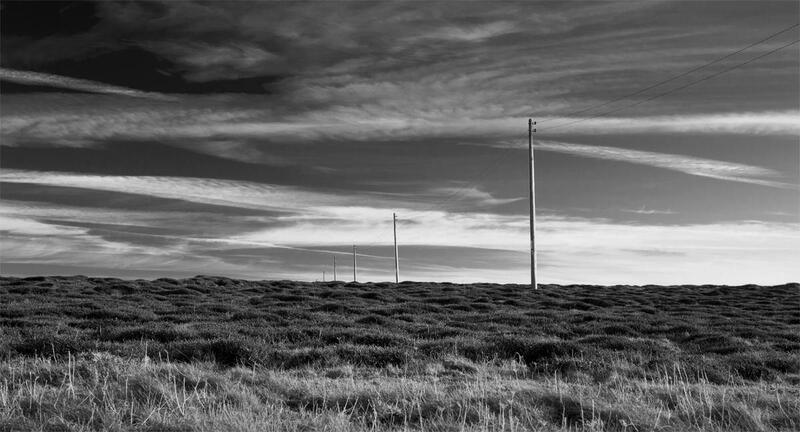 Whatever the scenario, I can help with Phone Line Installation, Data Cabling Installation, on new builds, agricultural and commercial sites. Give me a call and I will survey your premises free of charge. Once completed, within a few days, you will get a professionally written design and quotation for a solution that meets your current requirements and allows for your future expansion. To match your budget and performance needs I can offer network hardware from a variety of manufacturers that I trust. 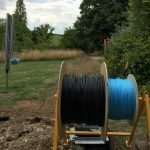 Telephone Engineer Gloucester, Telephone Engineer Cheltenham, Telephone Engineer Cotswolds, Telephone Engineer Hereford, Telephone Engineer Malvern, Telephone Engineer Bristol, Telephone Engineer Bath, Chepstow, Monmouth and nearby areas. Emergency Telephone Engineer available all areas.